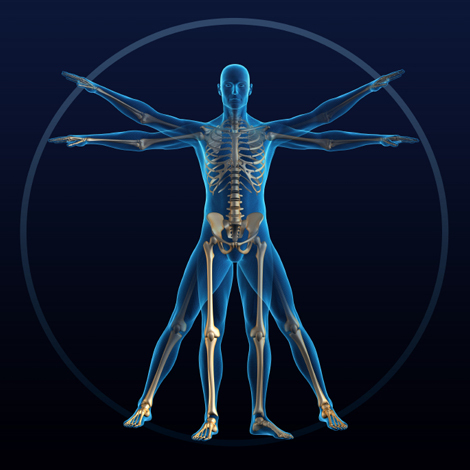 Do you have a bone or other skeletal injury? Are you suffering form degenerative joint disease, arthritis or a related condition? Are you in need of or have you had a joint replacement? A referral to an Orthopedic Clinic by your primary care provider will provide the expertise needed to get you on the road to recovery.